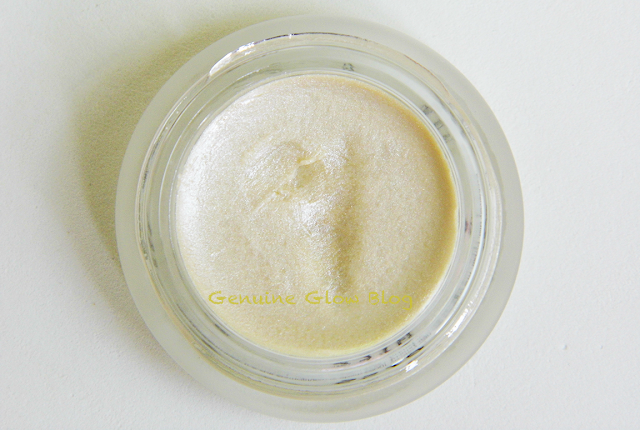 Color: When I opened the jar I feared that the color would be too cool-toned and shimmery; instead, it goes well on my warm, golden skin, and it does not look shimmery at all, but “glowy” and shiny. 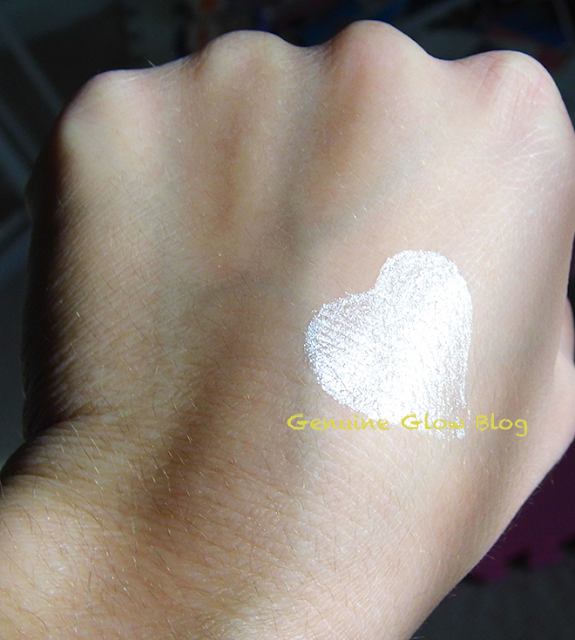 It is definitely more on the white/pearl side, (in fact its color reminds me a lot of the Becca Shimmering Skin Perfector in Pearl), but on the skin it is completely translucent. 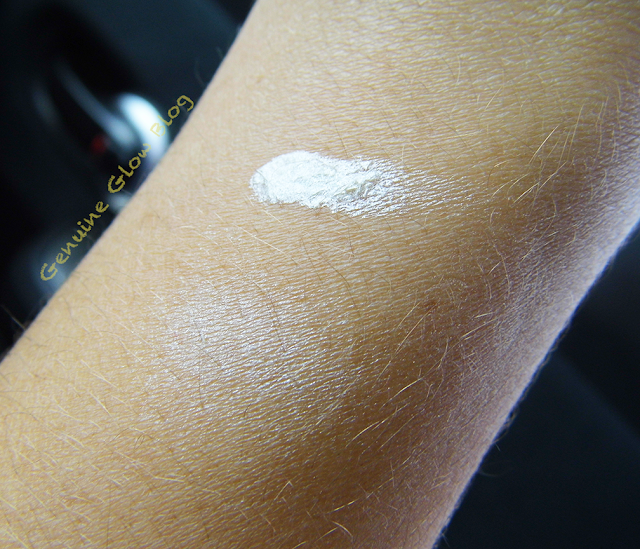 Consistency: It has a glossy, creamy texture that blends very easily, especially when applied with fingers. The jar is so little because you really do not need much. I recommend adding as you go, rather than attempting to blend a large amount all at once. Longevity: I believe that its lasting power depends on your skin type and where you apply it. It lasted all day on my cheekbones and eyelids, while it looked a bit more “oily” on the bridge of my nose toward the end of the day. (I have normal-to-combo skin). Price: $38. 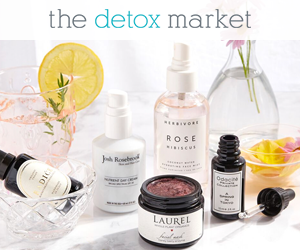 You can purchase it from The Detox Market. My final thoughts: I have been wearing this product every single day. Whether I go for a minimal make-up look, or a special occasion look, this product adds the perfect polishing touch. It makes the skin look expensive. 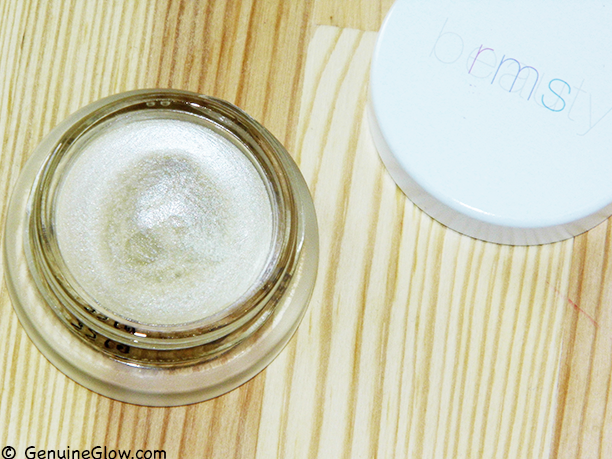 I have never liked any highlighter as much I like this one and I will definitely repurchase it.